Rose is a legendary flower. 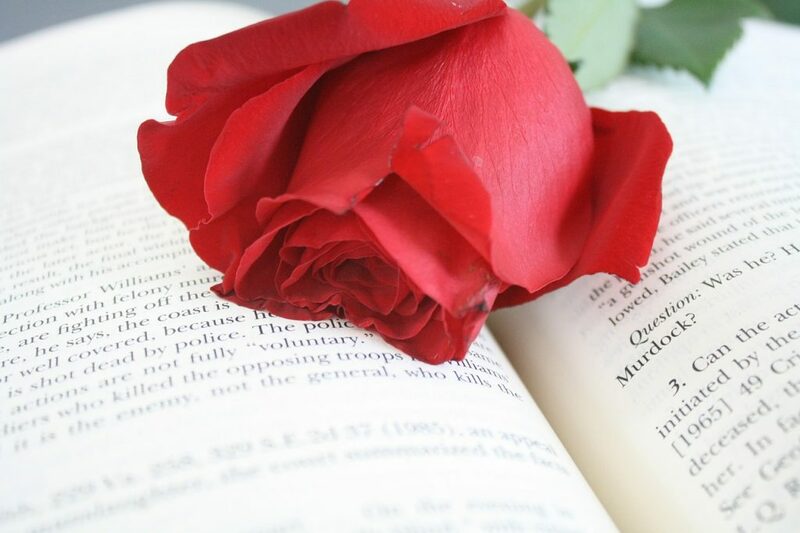 You can easily find stories and legends about roses in the ancient folklore. In fact, roses are more than just beautiful blooms; they represent love, peace, beauty, among other things. Whenever we hear “rose” we only think positive thoughts; that’s how special roses are in our lives as humans. Just like you would expect, a rose has so many amazing facts and mysteries. This flower is one of the most delectable and widely used flowers on earth. Roses represent love, you can actually eat them and they can live for a very long time. 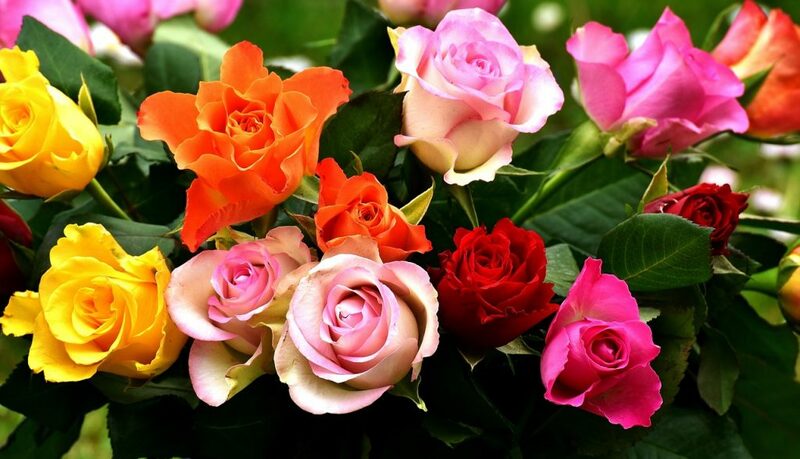 If you are still getting to learn about roses, you will definitely find these amazing facts about roses very interesting. The facts here will blow your mind. In fact, after today, you will never look at roses the same way ever again. 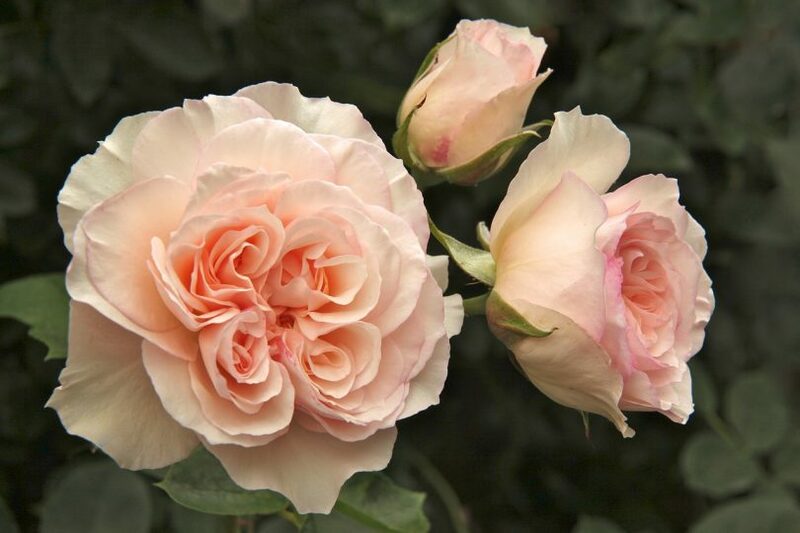 Famed rose breeder, David Austin was responsible for the world’s most expensive rose christened “Juliet”. This 2006 variety took the breeder amazing 15 years and about $5 million to breed. The world’s oldest living rose is around 1,000 years old. 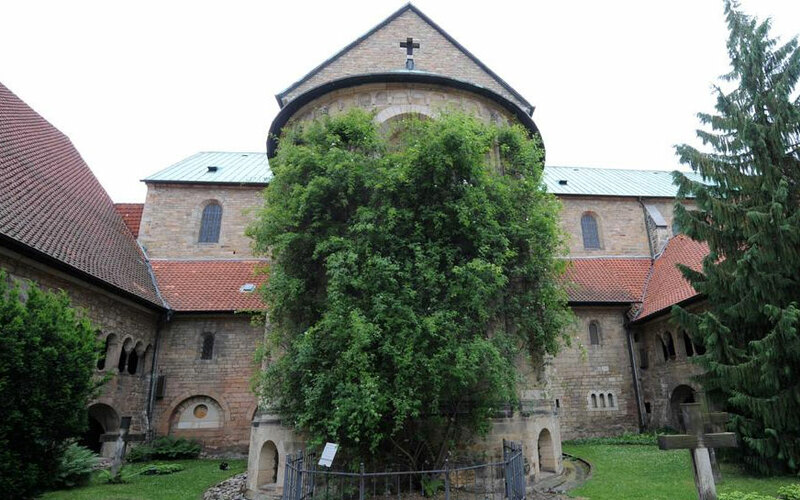 It can be found growing on the wall of the Cathedral of Hildesheim in Germany. The presence of this rose has been documented since A.D 815. The legend has it that this rosebush symbolizes the prosperity of Hildesheim. Hildesheim will never decline as long as this rose flourishes. In fact, the legend gain more weight when in 1945, allied bombers destroyed the cathedral. However, the rose survived and it is still growing until today. Rose can indeed grow very tall. In fact, at a point, the world tallest rose was over 7 meters (23 feet) tall. A miniature rose named “Overnight Scentsation” was taken to space in 2002. Scientists wanted to use the rose in studying the effects of low gravity on the smell of roses. They also wanted to learn how to improve the fragrances of a number of consumer products. 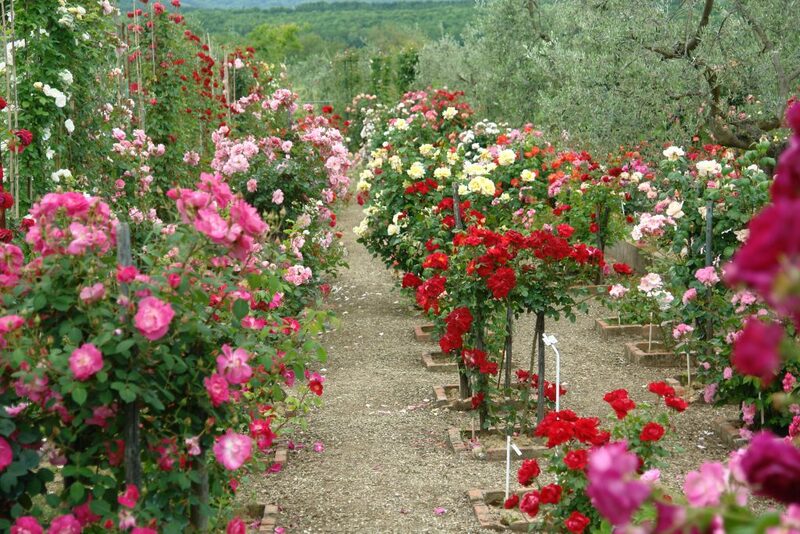 The largest private rose garden in the world is Cavriglia, located in Italy. This garden has more than 7,500 different varieties of roses. 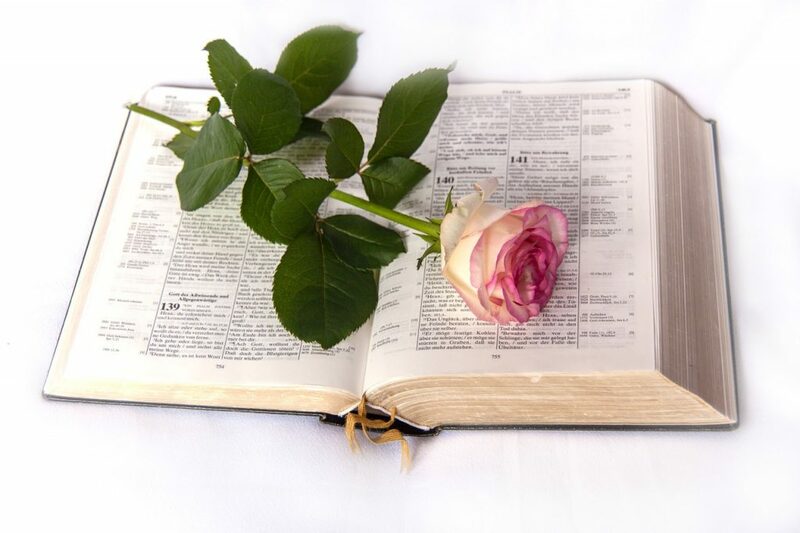 Roses are among one of the only 3 flowers mentioned in the bible. Other flowers also mentioned in the bible are lilies and camphire. 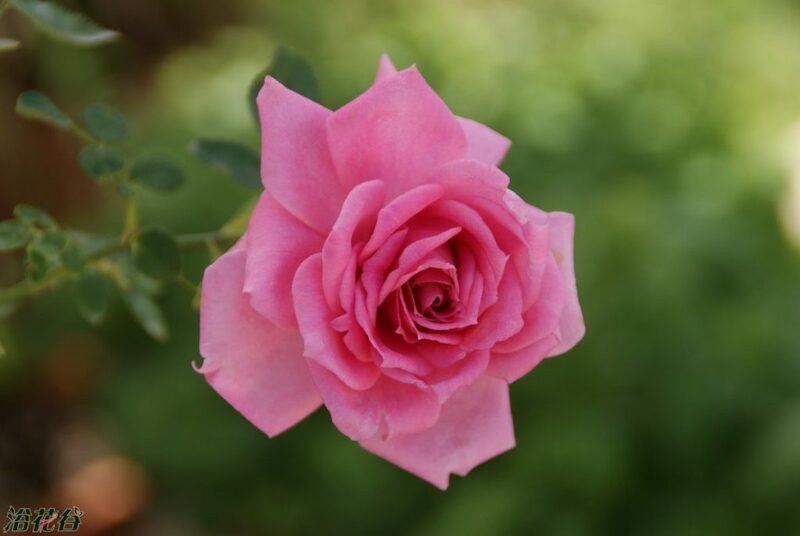 George Washington was known as the first rose breeder in the United States. 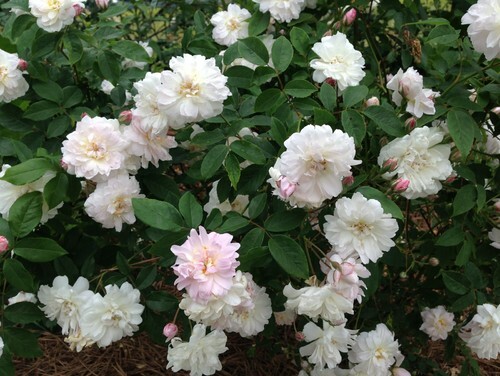 He named the variety of his rose “Mary Washington” after his mother. 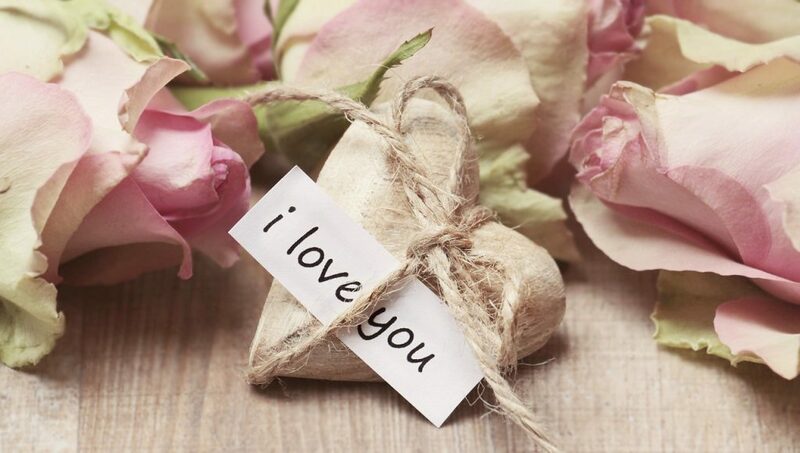 Every year, more than 100 million roses are grown for Valentine’s Day. 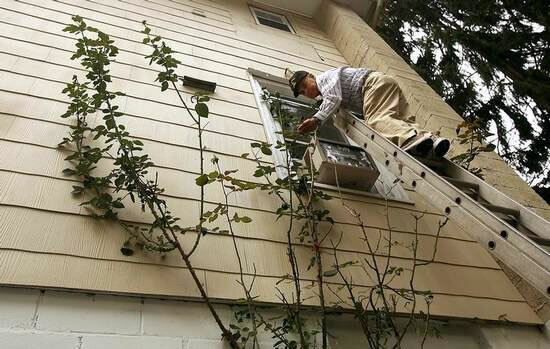 Most florists spend months leading up to the Valentine Day worrying about the bad weather that might ruin roses around the world. 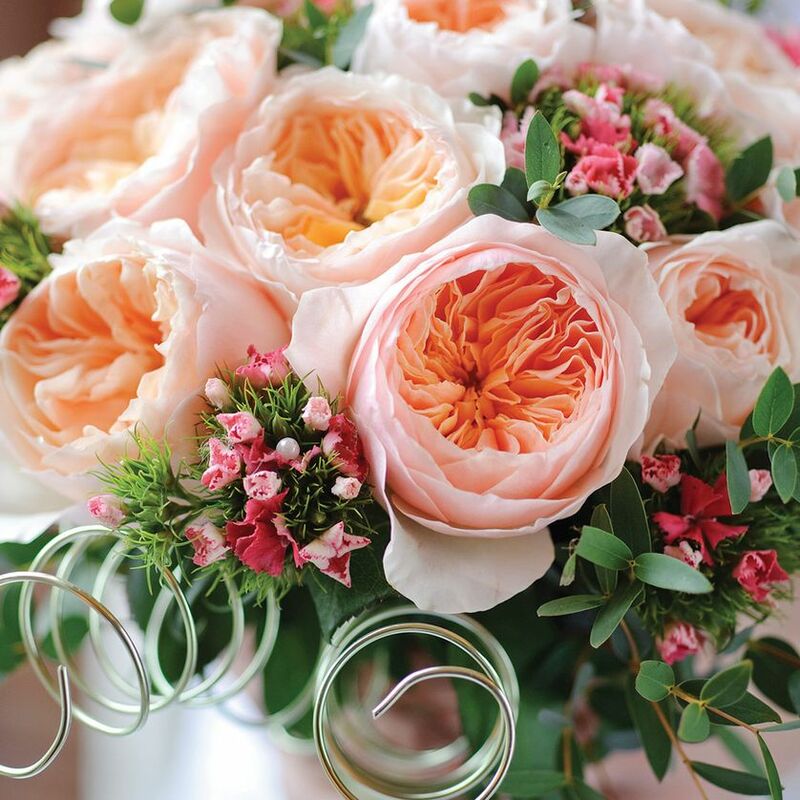 There is no doubt that rose is one of the most popular and most loved flowers in the world. They have deep root in history. Even the ancient Romans used roses for their decoration. Roses have defied history to still remain one of the most widely used flowers in every corner of the earth.